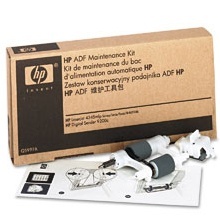 Genuine OEM HP Q5997A Maintenance Kit with 225,000 page yield. Includes roller assembly, separation pad, and mylar shield.Maintenance Kit fits the following model(s): HP LaserJet 4345, M4345. HP part number(s): Q5997A.